Melbourne’s Swazi Gold has put out an upbeat summertime jam with their track “Disco.” You can hear how much fun went into the making of the track, from its infectious drum loop to the distinctive half-sung, half-spoken vocals. The beat was made for dancing, with confident basslines and subtle clever guitar. It sounds like the soundtrack to a revival of Miami Vice, a modern spin on a classic 80s aesthetic. The track is all about growing up and noticing how the passage of time change a person, particularly how moving from a coastal town to a city turns beach boys into men of the urban jungle. 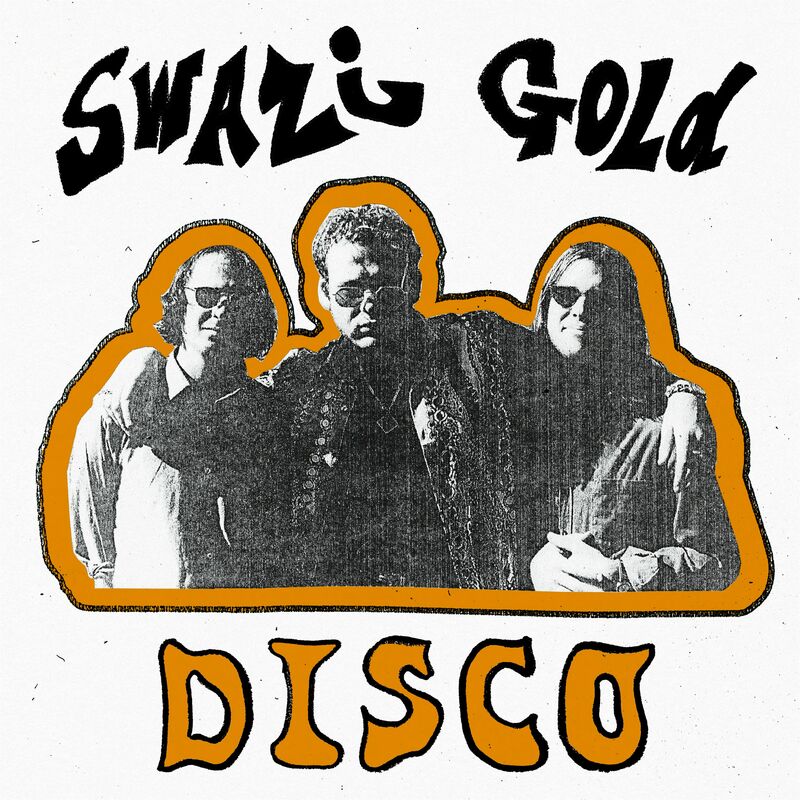 Swazi Gold is the lovechild of three childhood friends who grew up to have bands of their own. They got together and started making magic on top of a drum pattern. The song climaxes with shoutouts to the towns Swazi Gold grew up in and ends with the whispers of major internal cities like Barcelona, suggesting dreams of future tours.